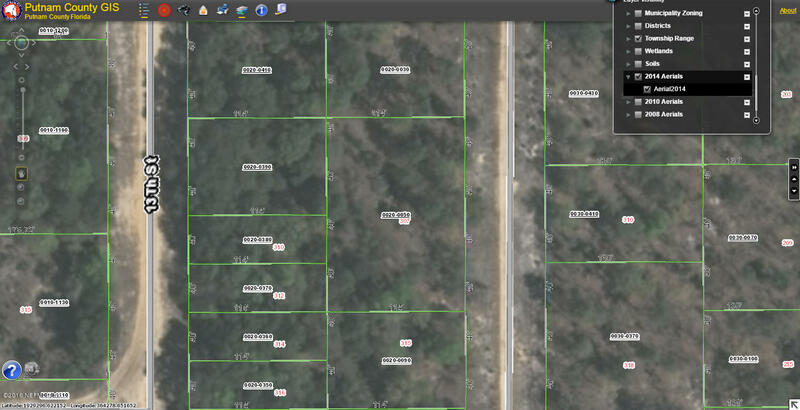 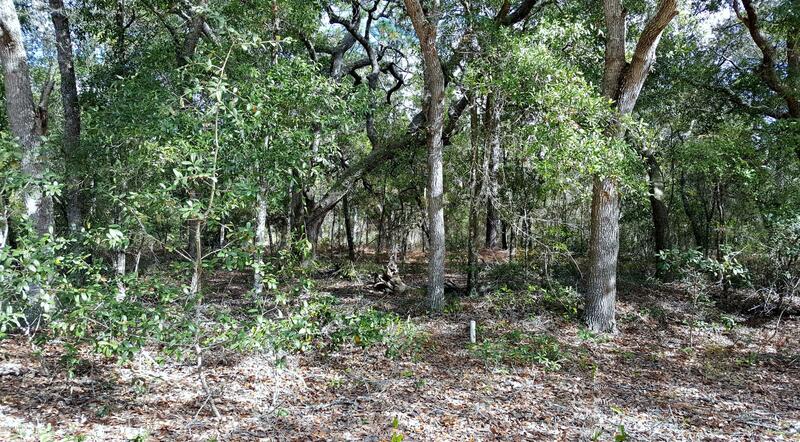 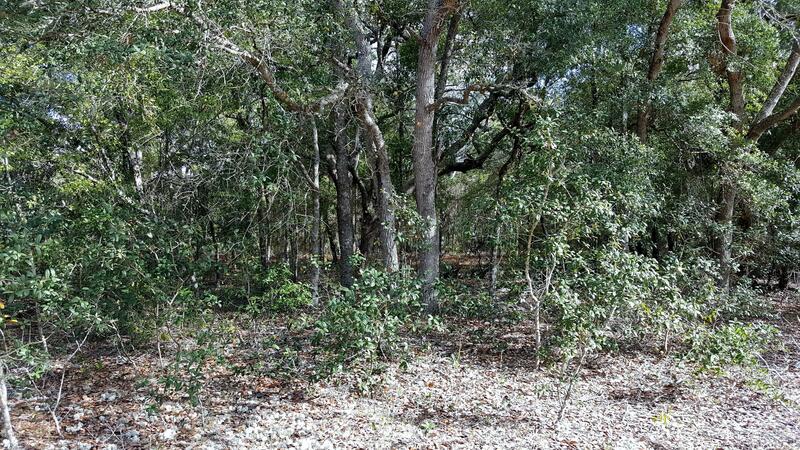 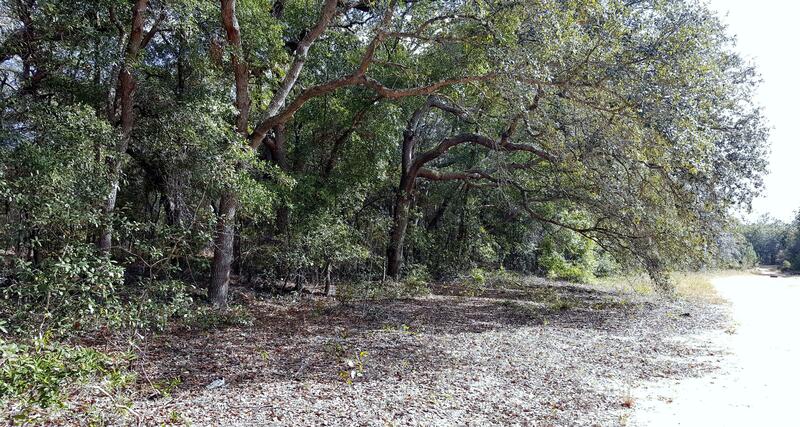 Beautiful wooded lot ready for you to build your new home. 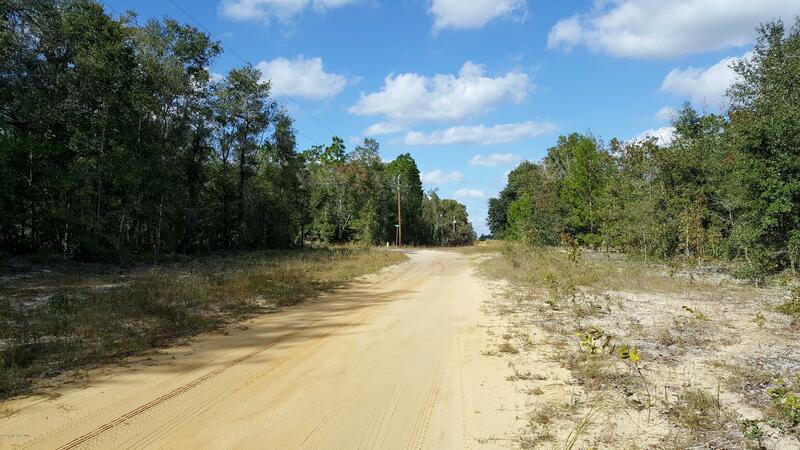 Short commute to Gainesville for shopping and employment needs. 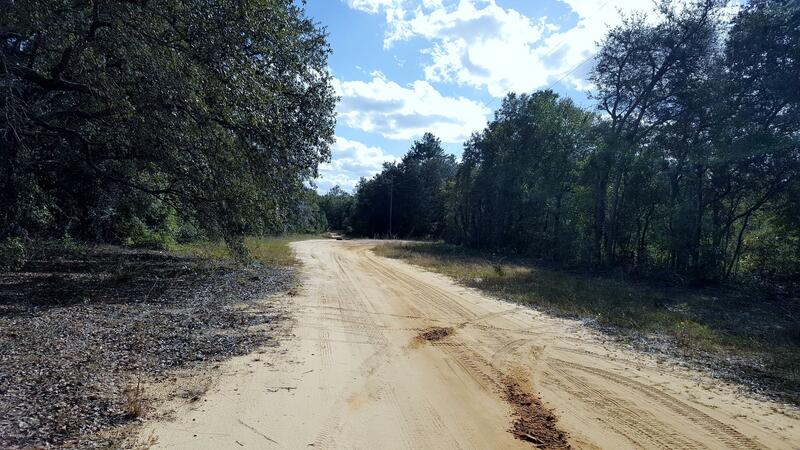 Or close to area lakes for all your recreational activities.